New reports from Korean shores have suggested that Samsung is working on a 16MP camera with optical image stabilization that will be used in the upcoming Galaxy smartphones – expected to be Galaxy S5. The company already has a 16MP camera in Galaxy S4 Zoom with 10x optical zoom but it’s not something that can be classified as optical image stabilization, although this device has some excellent camera capabilities. The new report emerged from a Korean publication that made this discovery. They report that Samsung Galaxy Note III will not carry a camera with OIS because the Korean manufacture failed to get enough sensors from its suppliers and hence decided to postpone the feature to the upcoming flagships. Samsung Galaxy Note III is expected to make an official appearance in less than two weeks in Germany. 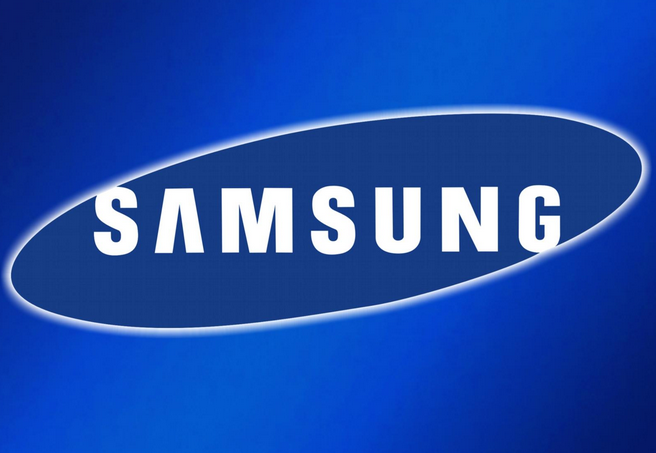 Samsung scheduled an event on September 4 just before IFA 2013 kicks off where the company is expected to unveil the much-anticipated Samsung Galaxy Note III along with the alleged Galaxy smartwatch .